Nothing – besides fund the grant. 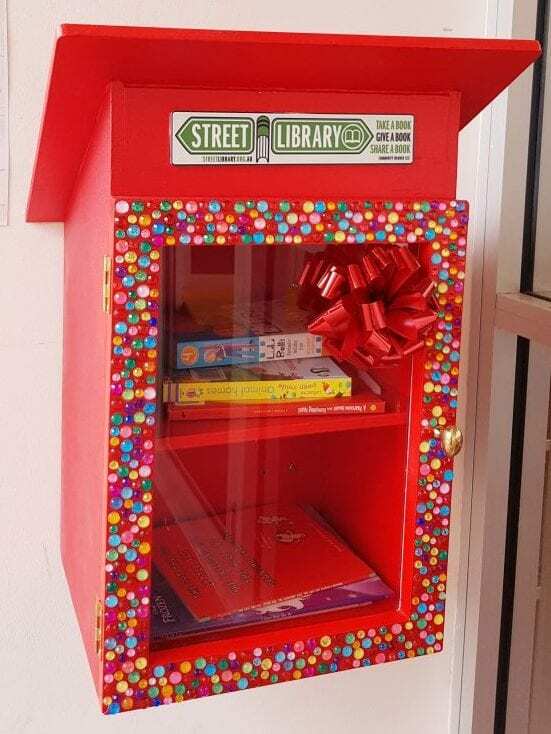 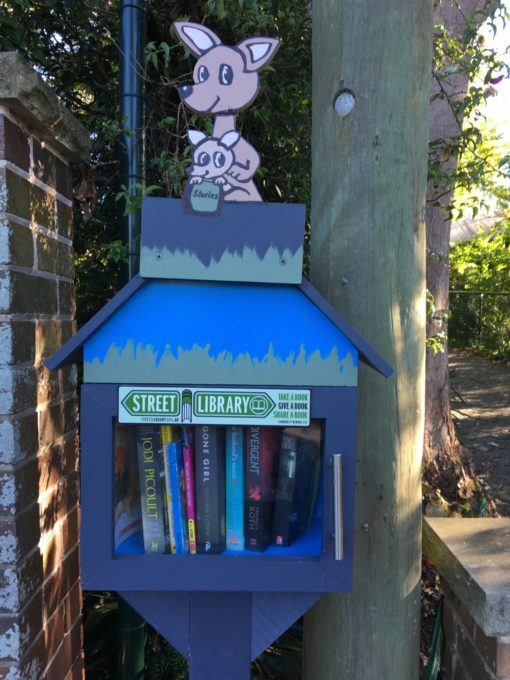 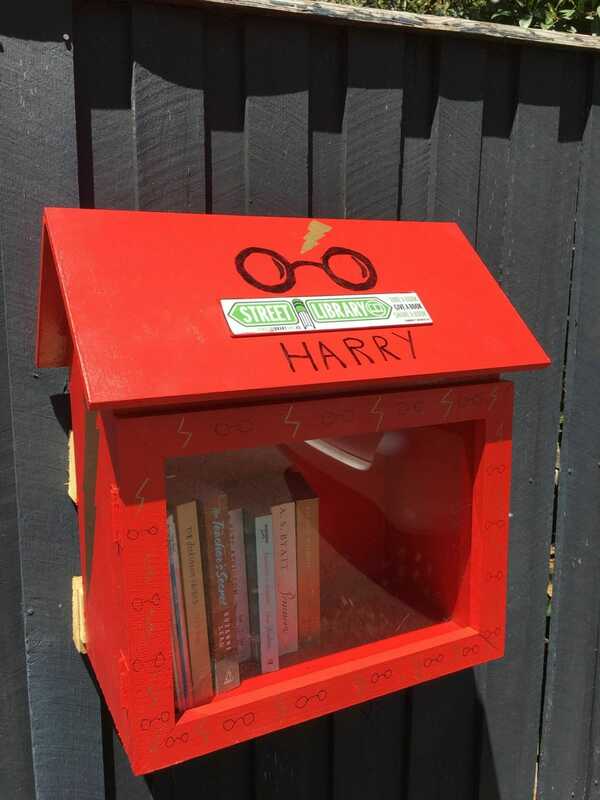 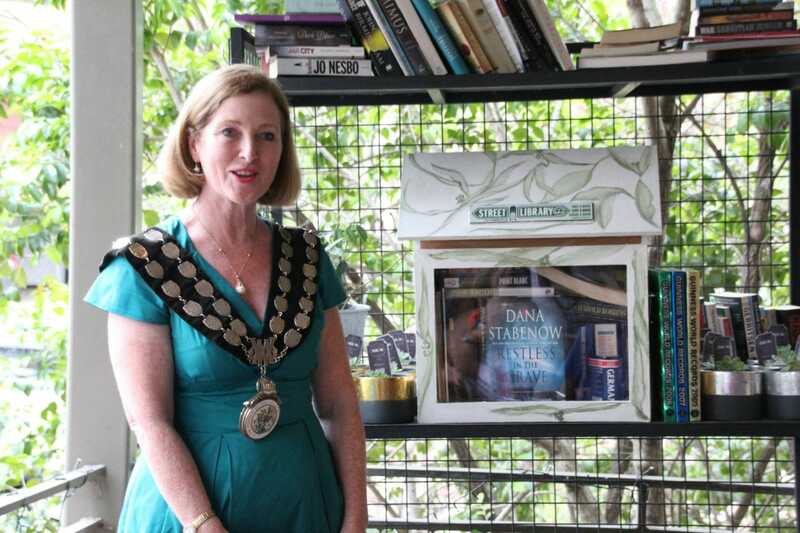 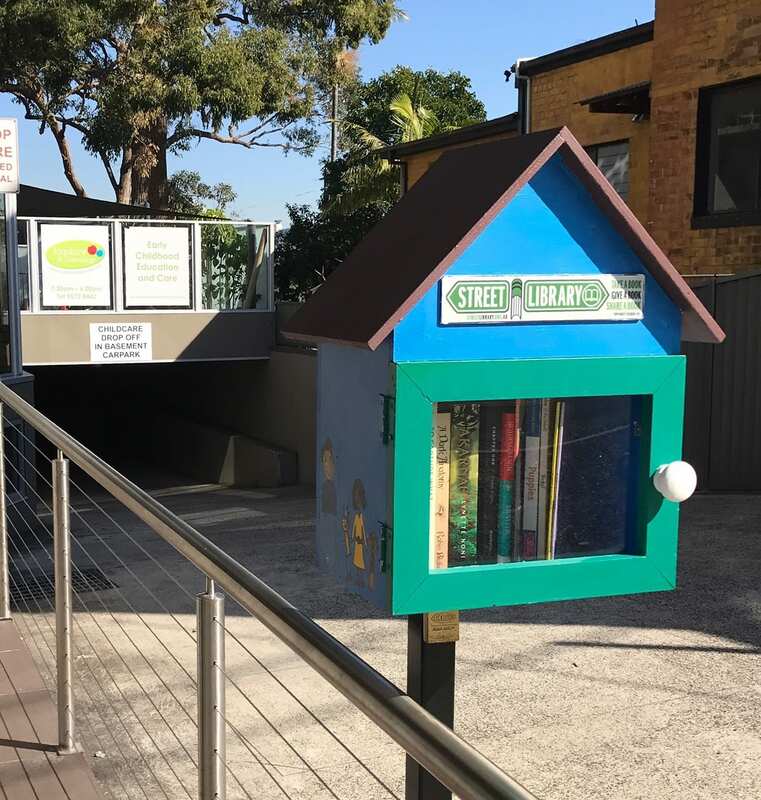 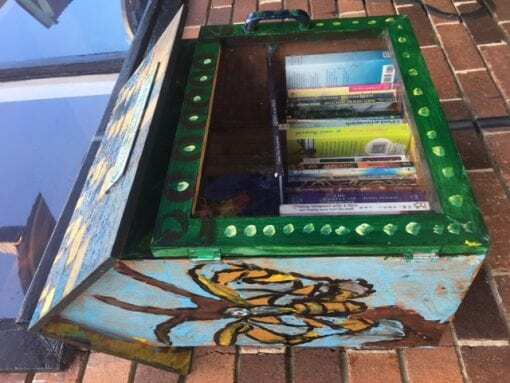 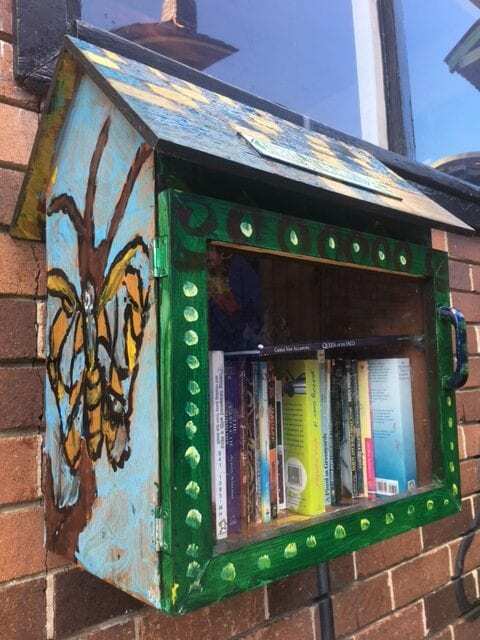 We’re so committed to getting Street Libraries into Australian communities, we’ve created our own grant program for Local Councils. To access this grant program, you must be an authorised person at a Local Government Council. 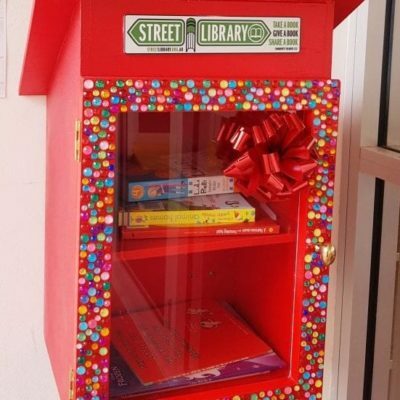 We find 10 hosts in your local government area willing to host the libraries. If you have organisations or people you already know, tell us and we’ll do the follow up. 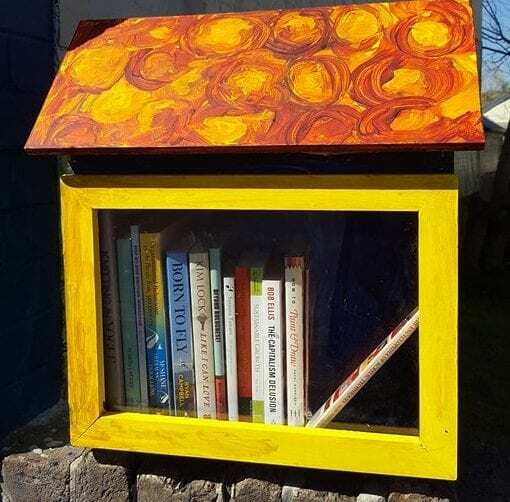 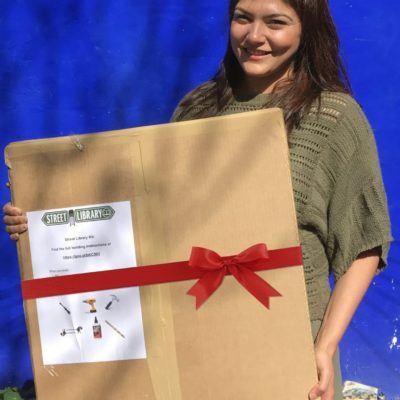 We ship the libraries to the host, and encourage them to paint, promote and be proud of their libraries! 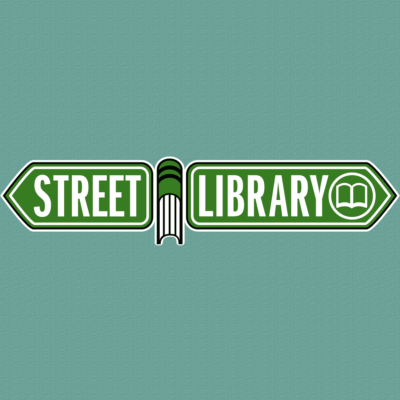 We report to you when the libraries are live and registered, and available for promotion. 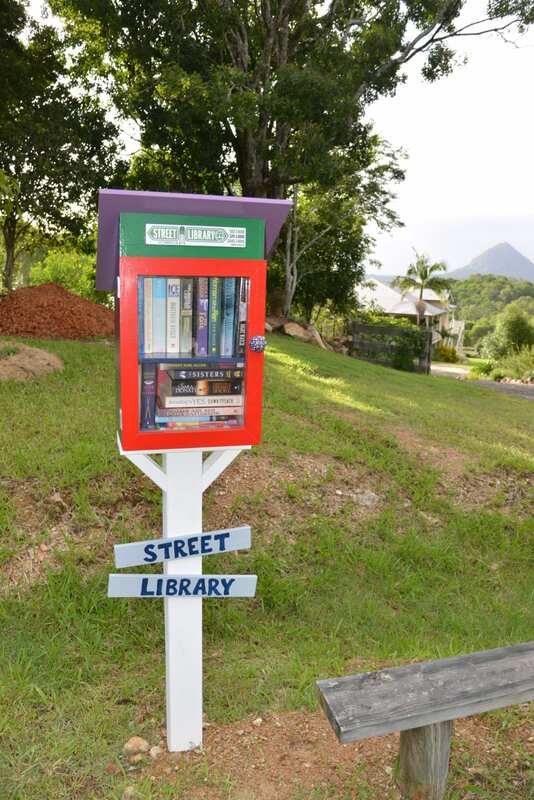 Download our FREE Faq for Councils document – we’ll need your details.